Excellence . Compassion . Expertise . 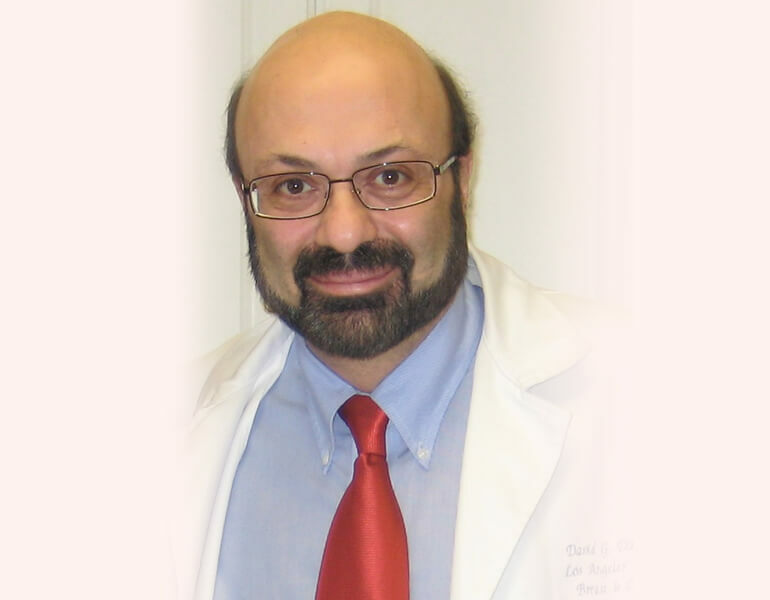 Dr. David G. Davtyan is a leading weight loss surgeon in Los Angeles, CA with over 28 years of experience. 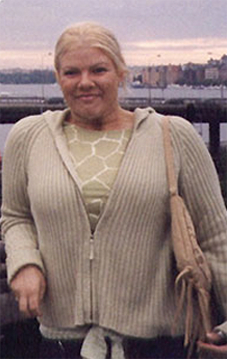 There are no words to describe the incredible transformations Dr. Davtyan's patients enjoy after weight loss surgery. 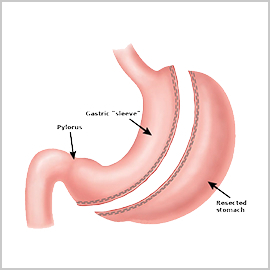 Please take a moment to view our photo gallery, to see for yourself the dramatic results that are possible when you undergo treatment with one of the best bariatric surgeons Los Angeles has to offer, Dr. David Davtyan. What Makes Our Los Angeles Lap-Band Team Unique? Our success is based on our partnership with our patients to create the winning team. Because of Dr. Davtyan's personal experience with obesity and overcoming it with the help of the LAP-BAND, we have a profound sense of compassion and empathy for our patients. We also identify with their dreams and strive together to achieve most optimal results by utilizing most sophisticated technology and our highest level of expertise. Dr. David G. Davtyan is of the most experienced weight loss surgeons in the U.S. as well as a prominent and respected surgeon in Los Angeles. 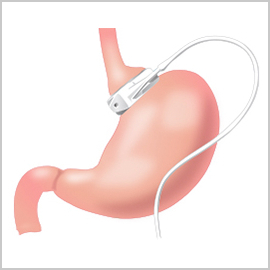 He possesses a deep understanding of the gastric banding procedure because he is a LapBand® patient himself. Dr. Davtyan is now also offering the new Realize Band procedure at his practice. 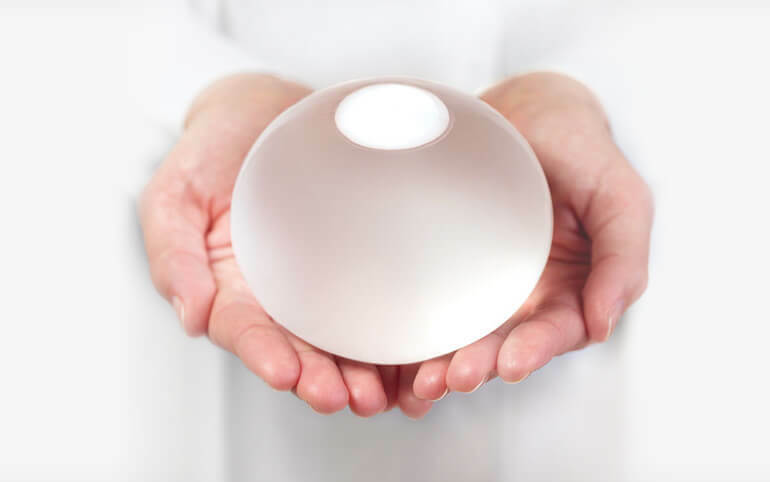 Gastric Balloon procedure by ORBERA™ is FDA approved. This method of losing 3.1 times more weight than diet and/or exercise alone is very safe and effective. 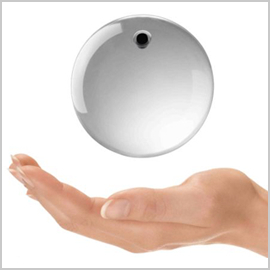 There have been over 220,000 placements of ORBERA™ gastric balloon worldwide. The Obalon Balloon System gives you a non-surgical, fully reversible, weight loss option. Read what patients have to say about the level of care, commitment, and confidence Dr. Davytan and his staff provides in helping achieve their weight loss and weight management goals.